JNU- Last date to Apply for Entrance Test Extended! JNU- Last date to apply for entrance test extended. JNU Entrance Exam is a premier exam conducted by Jawaharlal Nehru University (Aka JNU). The Admission procedure 2016 will be organized for different graduate and post-graduate courses. JNU is one of the oldest and popular central Universities situated in New Delhi. JNU was established in the year 1969 by an act of parliament. 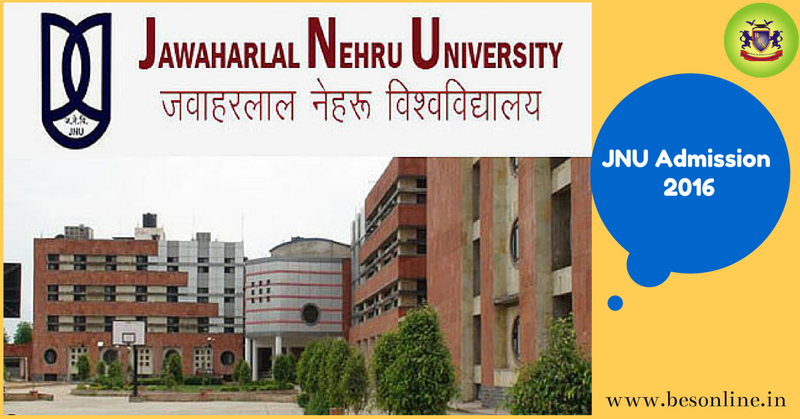 Last date to apply for entrance test in Jawaharlal Nehru University (JNU) is March 21, 2016. Jawaharlal Nehru University has issued notification for application for entrance test to its various programmers. The application form for JNU Entrance Exam (JNUEE) can be issued online as well as offline (via post). The online application process that started from 8th February, 2016 will continue till March 21st, 2016. Candidates can apply online and can make payment towards entrance examination only through credit card/ debit card, net-banking and e-slip (Chillan) to the SBI. Candidates can pay the fees in any of SBI branch that is CBS enabled and is mentioned in the list. Candidates need to apply only if they fulfill the minimum eligibility requirements prescribed by the University for the Field of discipline of study they are applying. Candidates are required to upload their photograph of the (width 150px and height 200 pix) and size between 20-50KB. For offline registration the candidates are required to submit their application forms through registered post/ speed post to Section Officer (Admission) Room No.28, Administrative Block, Jawaharlal Nehru University, New Delhi-110067. JNU will not accept any responsibility in postal delay, irregularity or loss in postal mode except in registered/ speed post. For bachelor’s courses, candidates have to get minimum 45% marks in 10+2 from recognized board. For post graduates courses, one have to pass their 10+2+3 with at least 50% marks. These are some common eligibility criteria in most of the courses in JNU entrance exam 2016, however apart from these there are different eligibility criteria for different courses. PhD: The PhD entrance test for applicants appearing for JNU 2016 is to evaluate the awareness of a candidate in the particular specialized area of his/her interest. The written test will consist of analytical and critical appraisal type questions. M.SC: Applicants have to go through the topics of physics, physical chemistry and mathematics of B.Sc. level. The test will consist of objective type questions. 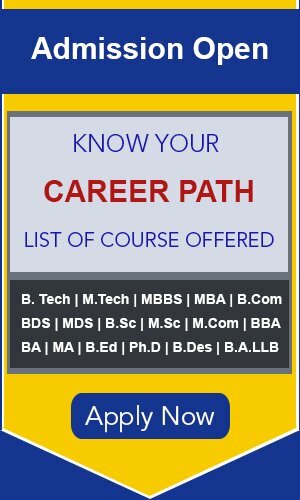 MCA: Questions will be of objective types and will consist of questions related to Computer application and information technology. M.Tech. : All questions will be of multiple choice types. The question paper will be divided into two parts. The first part will consist of questions in Physics, Chemistry, Mathematics and Biology and the second part will consist of questions in following specialization of Biology and Bioinformatics, Chemistry, Physics, Mathematics/ Statistics, Engineering Sciences. M.A: Candidates will be examined in the subjects and specialization in the standard B.A course. BA (Honors): This general aptitude test will consist of objective type questions and short answers. The entrance test for BA (Honors) Foreign Languages will consist of sections of General Knowledge, General English and Elementary Knowledge. For any kind of educational information or best consultancy services log on to www.besonline.com or visit the nearest BES Service center.